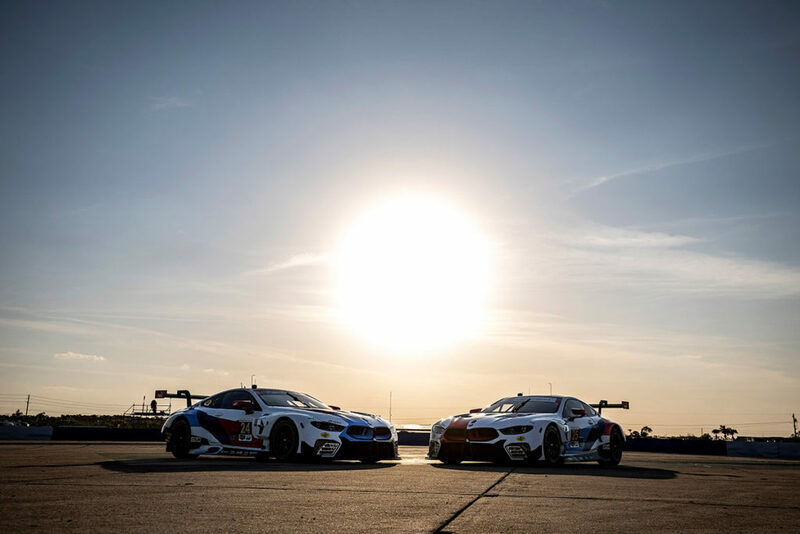 Woodcliff Lake, N.J. – April 7th, 2014 . . . BMW Team RLL arrives at the Sports Car Showcase At Long Beach leading both the 2014 Tudor United SportsCar Championship GTLM Team and Driver standings after podium finishes at the Rolex 24 At Daytona and the 12 Hours of Sebring. A second place finish at Daytona was followed by a third at Sebring for the No. 55 BMW Z4 to lead the team standings. Drivers Bill Auberlen and Andy Priaulx share the lead in driver points. 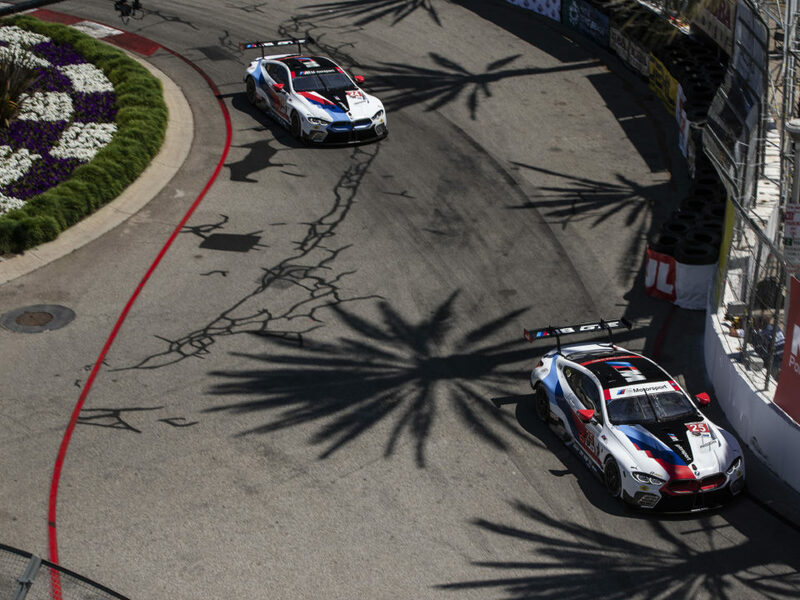 Less than two driving stints long, the 100-minute Long Beach race would seem to pale in comparison to the classic endurance contests at Daytona and Sebring, but it is exactly the intensity of the race that makes it so popular with fans and one in which BMW Team RLL has met with great success in past seasons. 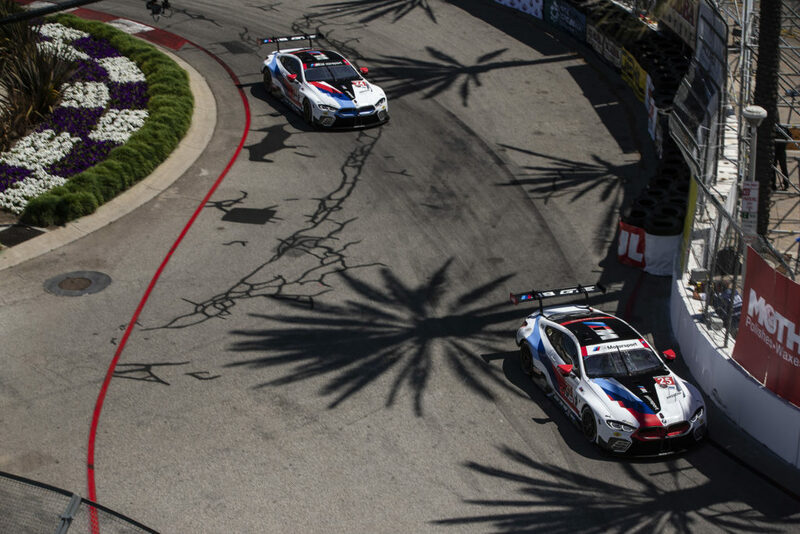 In four seasons of competition at Long Beach with the BMW M3 GT, the team finished on the podium every year – including a win in 2011. Last year, in only the second race for the new BMW Z4 GTE, the team posted a 1-2 finish as Bill Auberlen (co-driving with Maxime Martin) took his first victory at his home race. The win was also the first for the new BMW-Michelin partnership. “I don’t know if anybody expected us to win that soon, but it was obviously a great victory for us and for BMW, and to finish 1-2 especially. That gives us a lot of enthusiasm for the upcoming race. There is every reason that we should be competitive there again and can hopefully repeat,” said Bobby Rahal, Team Principal. 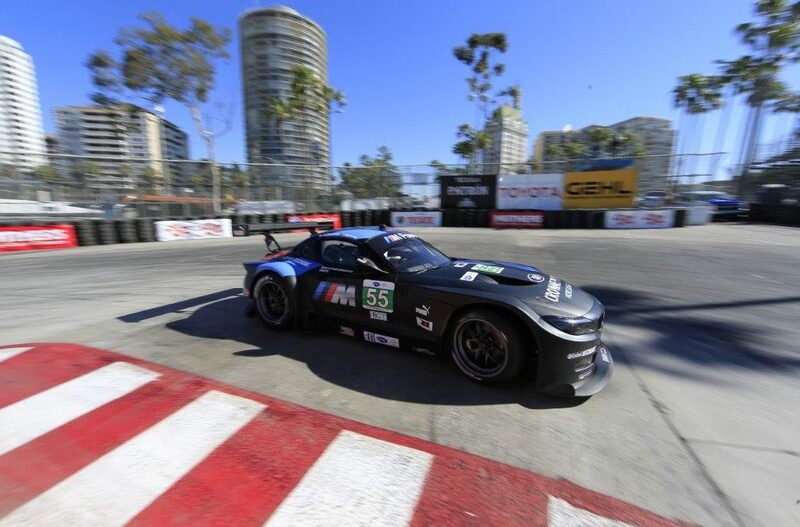 Part of the Long Beach Grand Prix weekend that is celebrating its 40th anniversary this year, the Sports Car Showcase at Long Beach takes the green flag at 6:10 p.m. ET on Saturday, April 12th. Fox Sports 1 will carry live coverage of the race beginning at 6:00 p.m. ET. Follow BMW Team RLL on Twitter at @BMWUSARacing for “from-the-pit-box” updates all weekend. More information on the program can be found at www.bmwusa.com and www.imsa.com.